Through tactics and karma to wealth and fame... This is Rajas of the Ganges. 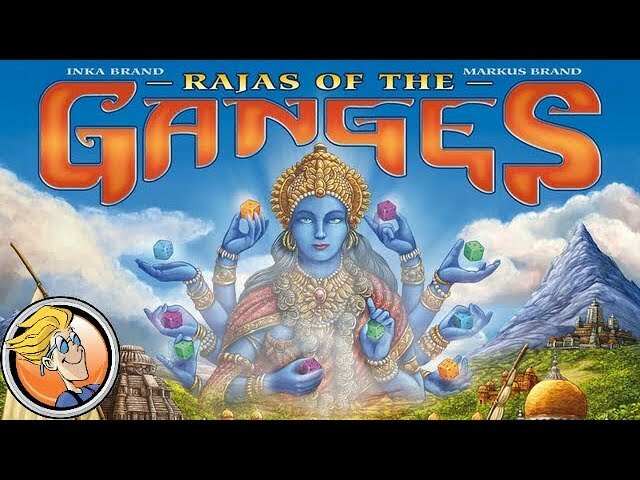 Buy Rajas of the Ganges for a colorful and elaborate economic board game from legendary designers Inka and Markus Brand.